B.A.B.A. 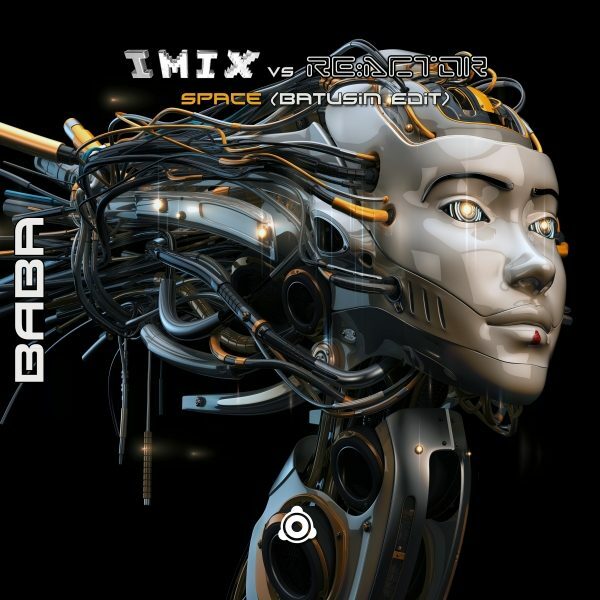 Records serves a glory morning remix of IMIX & Re:Actor’s melodic Psytrance anthem ‘Space’ by Batusim. Official Releasedate: 08/11/2017 on Beatport & Psyshop exclusive!